This place is off the highway at a truck stop. And really...it's trucker food. But as far as truck stop food goes I'd say this is pretty good - it is hearty and tasty and the breakfast menu has a lot to offer! :) There is also a buffet and that's nice if you want to get in and out without waiting. The menu offers American food and it's large and filling. 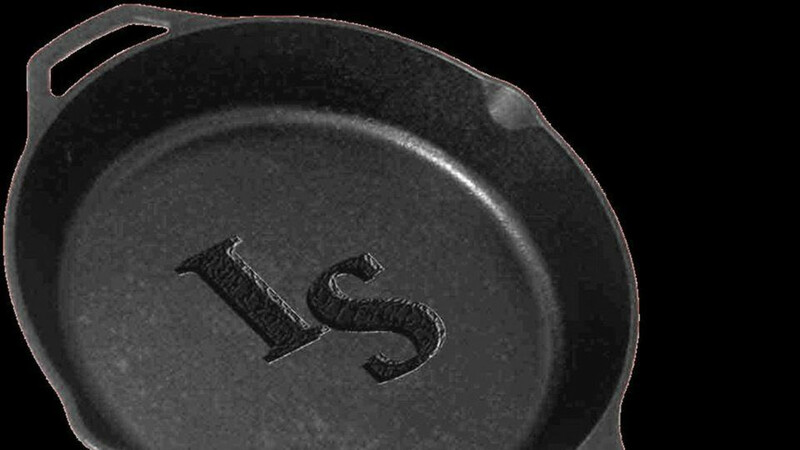 Food is served on little skillets. Charming... :) There are burgers, baskets, steaks, and also some seafood selections. The breakfast menu looks pretty good too! It's not a 5 star place - one look will tell you that. But sometimes you just want some chicken fried steak and mashed potatoes and this place does the trick! :) I've been 3 times and liked what I got. The wait staff is very courteous as well. All in all, it is truck stop food and it doesn't disappoint!